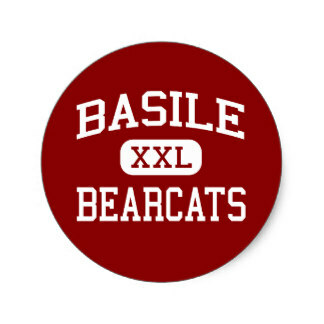 Basile High Bearcats advances to the third round of the state playoffs to the quarterfinals. 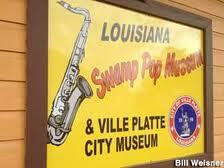 They will travel to north Louisiana to take on Oak Grove, near the Arkansas line. Game time is 7:00pm Friday and the KVPI Sports team, Tracey and Micah, will be there covering it live for Basile High fans on KVPI-FM 92.5. Pre game is 6:45pm. Thank you to all our Basile Bearcat sponsors for making possible to broadcast this game so fans can hear the game who could not attend.